So, here it is, December again and that means the holidays are staring you in the face. For many of us that means shopping for presents, sending cards, visiting friends and relatives’ homes and cooking or being invited to some pretty swell dinner parties, buffets, brunches and maybe hosting a couple of festive events ourselves. 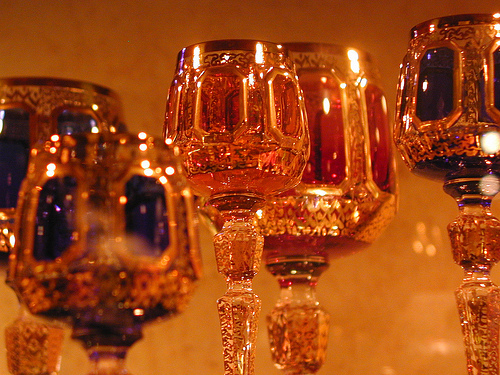 So why not explore some of the more traditional, as well as some contemporary, holiday libations? This is a festive time of year, so something with bubbles will always be welcome. This does not mean dropping a bundle on champagne, although it is never money ill spent, but try some different types of bubbles with some flavorings and maybe add your own special ingredients to personalize these drinks for you and your guests. With cold weather lurking all around us, think of fortifying yourself against the cold. 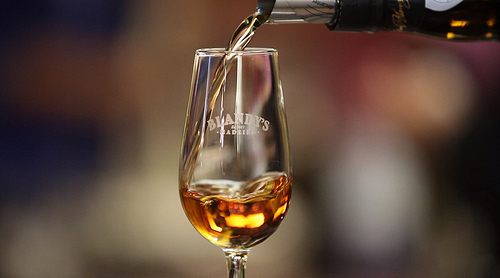 And a great way of doing this at holiday time is with some fortified wines. If you are a red wine fan and have tried sangria, give these flavorful treats a try. 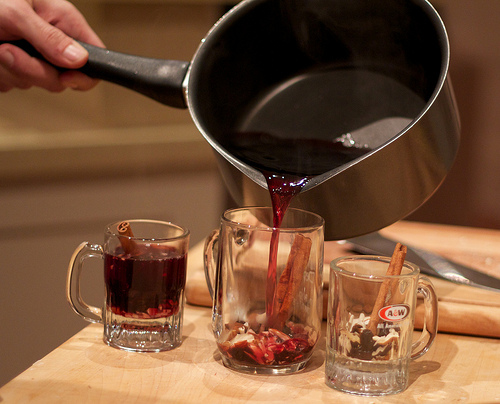 For a large crowd, make some glögg. Or try the German variation, glühwein. 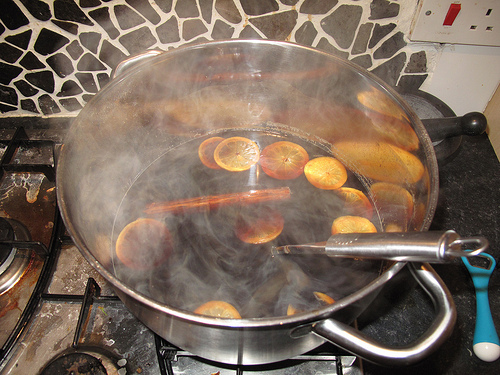 Now, if you are going Wassailing as the Christmas carol says, you should probably have some Wassail before heading out. Here's how to make it. When it comes to festivities, remember your favorite craft brewery. 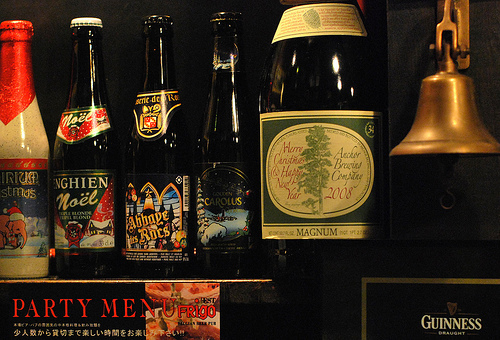 Many will do seasonal brews at this time of year that are available only during the holiday season. 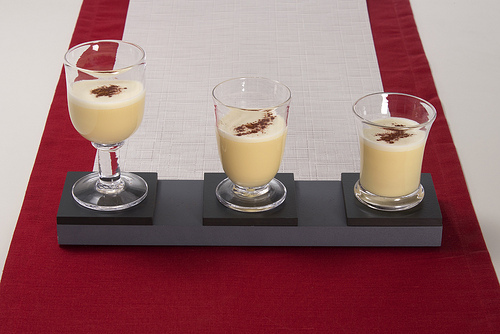 What would the holidays be without eggnog? Sure, there are lots of store bought products out there, but why not make your own? After all, it is the season. Still in planning mode for the holidays? Why not host a pairing party! 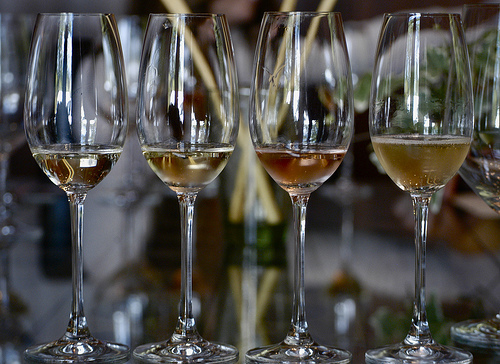 Small plates and paired wines will create an interactive food-and-wine experience. 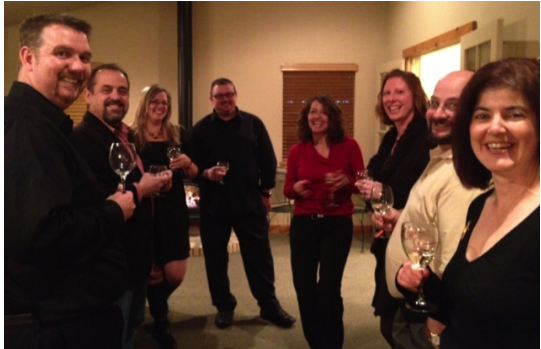 Building your network in the wine community? This is the perfect opportunity to solidify those connections. Check out the Two Poets' recipe for a holiday soiree and let us know how your own turns out! ‘Tis the season to throw parties, one of my favorite pastimes. Deciding on the guest list, hors d'oeuvres, which cheese pairs with which wine, and every other detail that goes into planning a holiday party can be exhausting. We understand you have a wide range of guests and different palates to satisfy so here's your fail-proof wine guide for all your holiday events. 'Tis the season for sharing cheer and libations with family and friends, but it can be overwhelming to think about finding the perfect wine for each. 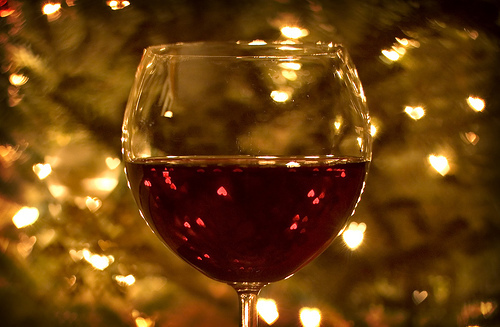 Stress no more, this wine gifting guide offers tips to help you select. What's on your list? 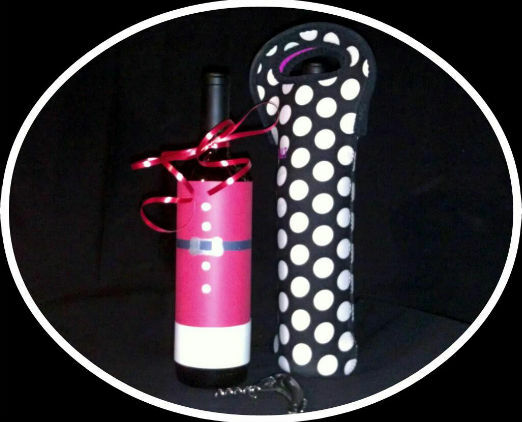 There are plenty of gift options for wine-lovers. You see them everywhere. There are wine accessories, books, bottles, and glassware galore this time of year. 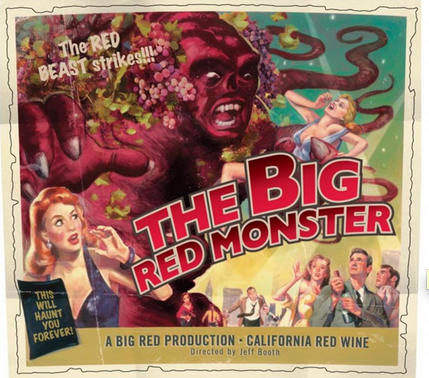 While those can all be well-suited and wonderful ideas, what about giving that wine-lover in your life a gift that's truly memorable and unique this year?